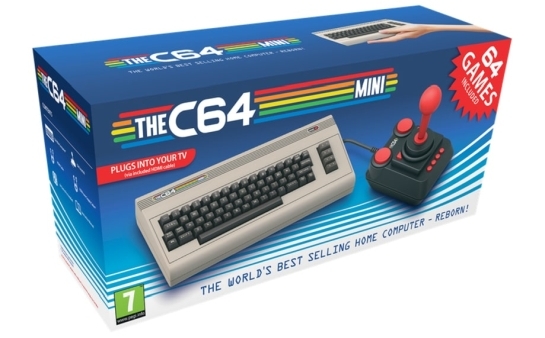 Firmware upgrades for THEC64 Mini provide new features and/or correct any technical issues. We always recommend that you use the latest version of the firmware. Please be aware there is currently a 256 item limit (files and/or folders) to assist improved USB memory stick performance. Corrects a recent firmware issue that prevented joysticks like the Logitech F710 from being detected. Fixes an issue where some USB directory layouts result in an empty file list. Amended USB behaviour to help resolve issues users experienced with some USB memory sticks when using the File Loader. New File Loader functionality. Please see File Loader for full details. Further improvements to response times. Fixing one small issue with the German Virtual Keyboard. Adding the missing help function in ‘Avenger’ to a joystick button. Includes firmware optimisations and improvements to THEC64 input response times.